Good afternoon! I am very thankful for my ROARING journey as an official published author. Progress remains a forward and productive movement! 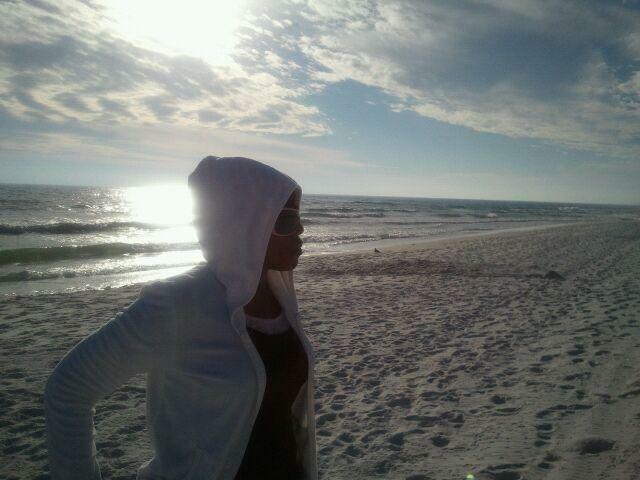 As my journey continues, I have plans and goals of utilizing my platform to offer additional services! There will be more information on the specifics at a later date. Biblical ABC Learning is now available for eBook readers! To purchase your eBook copy, visit www.amazon.com. 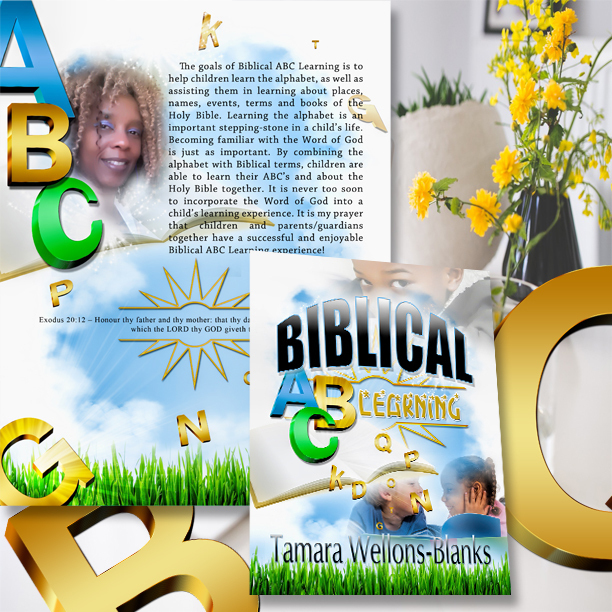 Biblical ABC Learning can be purchased in print (paperback) from several online bookstores. 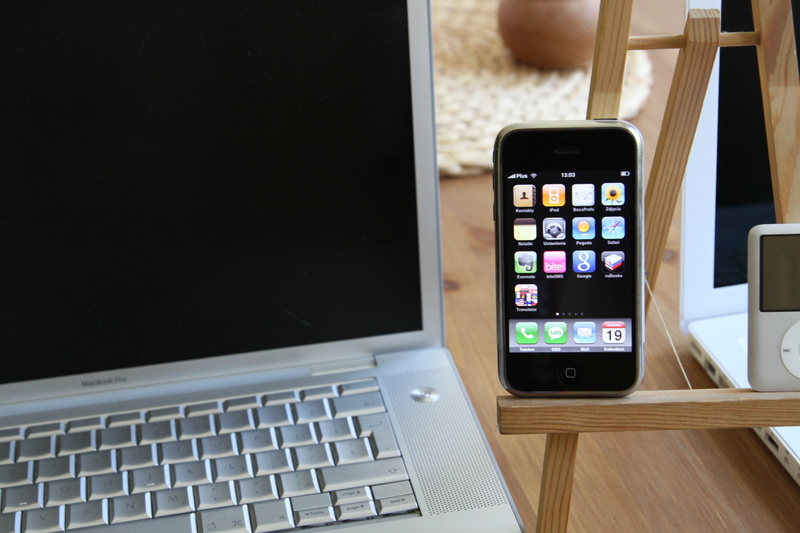 Below is a list of links to some of the online bookstores. Also, I would like to give thanks and recognition to Author Bernie Richemond for the opportunity to have Biblical ABC Learning sold in Urban Read bookstore. Author Bernie Richemond is the owner of Urban Read. She also offers a variety of services! If you are in, near or passing through the North Miami area, be sure to stop in Urban Read and purchase Biblical ABC Learning and few more great reads to add to your reading list!! I would also like to humbly thank each of my family, friends and new supporters for your continued support on my creative journey! Thank you for sharing and spreading the word verbally and through social media about Biblical ABC Learning and one of the new, self-publishing authors of 2016! Your time and thoughtfulness is more than appreciated! Coming Fall 2016 will be the release of "Poetic Compilations of the Heart Mind and Soul." This will be my first, published poetry compilation. The poetry in this compilation will tease & please the heart, intrigue the mind and touch the soul of the reader! 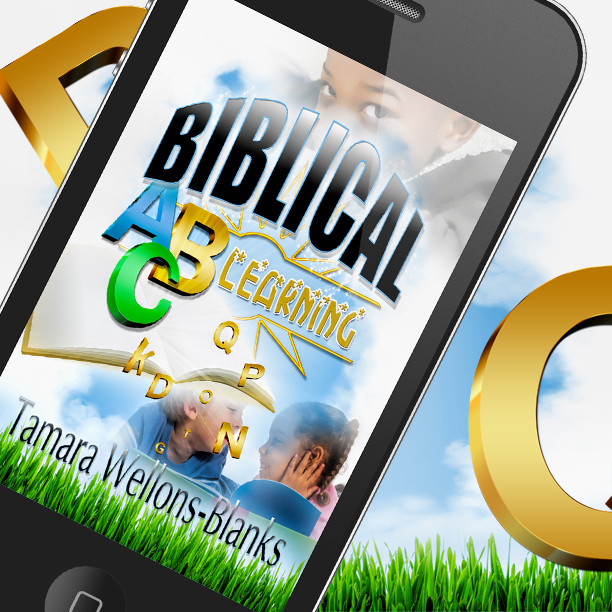 There will be an upcoming Biblical ABC Learning limited time special for eBook readers soon! Continue to visit and follow my websites and social media for updates and more with Dandii_Lion!